EBay Suspension? Limited PayPal Account? Learn how to get back to selling after a suspension! Amazon Account Blocked? Learn how to get back on Amazon and stay on after a suspension! 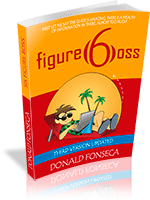 My proven step-by-step blueprint that exposes the secrets to creating your very own business! The complete step by step guide to creating Autoblogs that generate massive amounts of traffic! 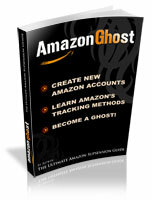 After months of research and painstaking trial and error, we bring you eBay Stealth and Amazon Ghost! Don’t waste time trying to learn everything yourself or reading inferior material, our guides are kept up to date and guaranteed to work! 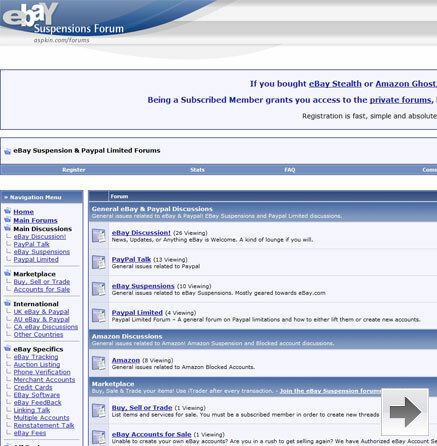 With your purchase of either eBay Stealth or Amazon Ghost you receive 6-months free as a subscribed forum member! Some of the benefits include access to the subscriber’s only forum (secret area where the juicy information is shared), limited to no ads, live chat and more!